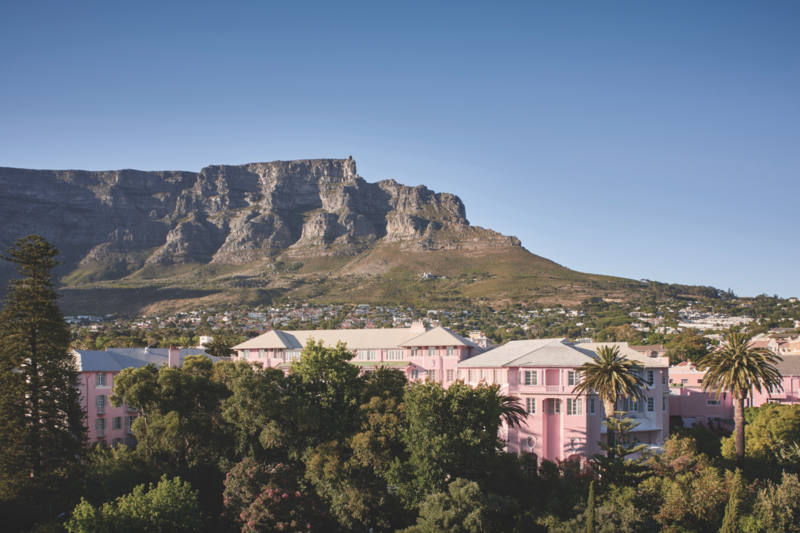 This pastel-pink bastion of lavish hospitality, located in the city centre, was recently refurbished. The lounge and conservatory are popular for high tea. The large gardens include two tennis courts and a spa.